Albatross UV believes that the total quality of what goes into a lamp determines the total quality of what comes out. Manufacturing a quality lamp requires not only quality materials, but also a quality oriented manufacturing process. While most UV lamp manufacturers are actually fabricating their lamps in oversees factories, we manufacture all of our lamps in the United States . We simply will not sacrifice quality for a lower cost of manufacture. 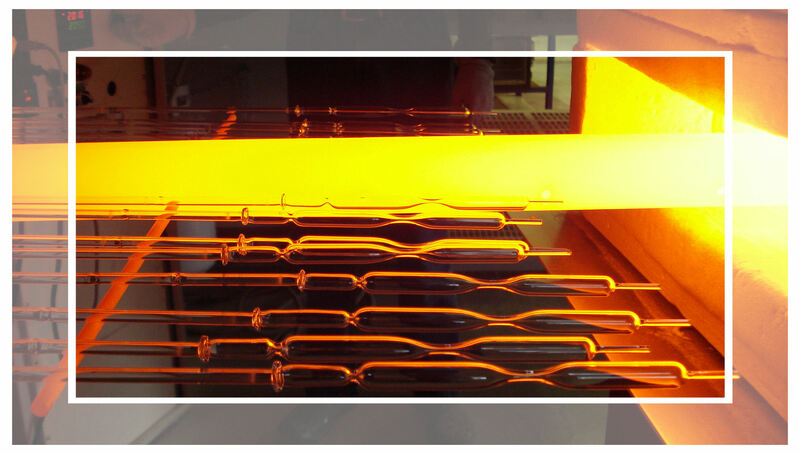 The transformation of fused quartz tubes into mercury vapor lamps is made possible by the highly skilled and talented glass blowers employed by Albatross UV. 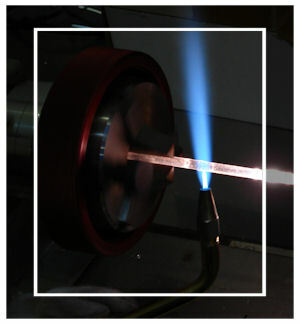 More art than science, glass blowing on a lathe requires a lengthy training period, intense concentration, and thorough familiarity with the thermal characteristics of fused quartz. All of our glass blowers and lathe operators are accomplished artisans and craftsmen. 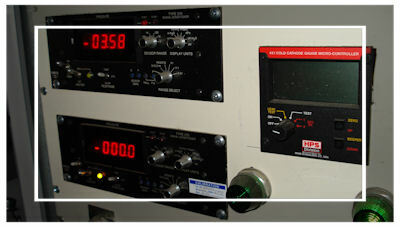 Albatross UV lamps are fabricated on specially designed precision lathes that have been engineered to exacting tolerances. In the production of quality lamps, it is critical that the head-stock, tail-stock, and spindle maintain precise alignment. The bearings must have extremely smooth operation and cannot introduce vibration in operation. Air circulation in and around the lathe station must be carefully balanced and controlled in order to remove large amounts of heat and chemical releases while minimizing air drafts in the hot working areas. 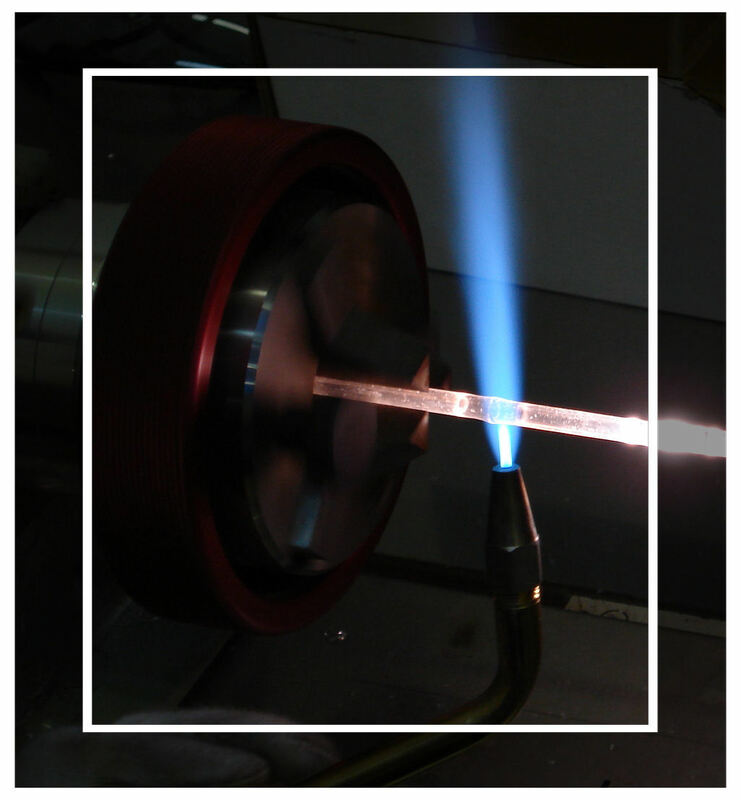 Albatross UV utilizes a proprietary manufacturing process for evacuating the lamp and for introducing the mercury/gas/chemical mixture into the lamp. This process ensures that all moisture is removed from the lamp prior to filling and the lamp is completely isolated from the environment during filling and sealing operations. Albatross UV offers over a wide variety of connectors and wiring configurations to meet all your lamp mounting and electrical requirements. We normally carry a large inventory of ceramic and metal end caps, insulated sleeving, high voltage wire, and an assortment of connectors, lugs, and wire terminals. All of our lamps are individually inspected and thoroughly tested before leaving the factory. 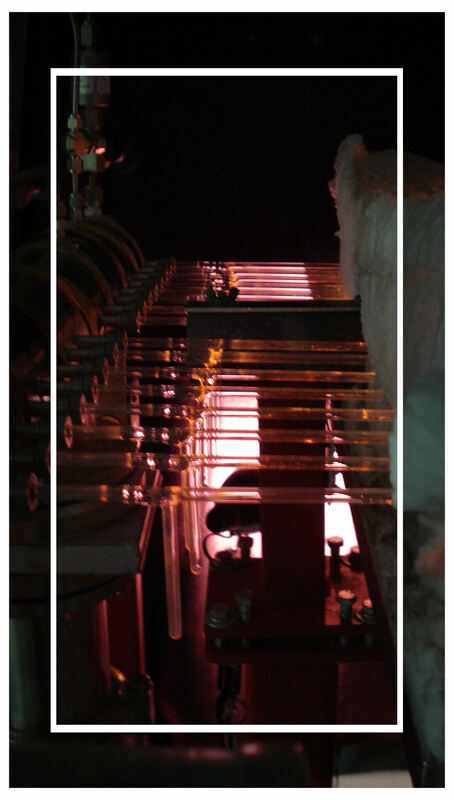 Each lamp undergoes a visual inspection to ensure that wires, terminals, end caps, and other components were assembled correctly. After passing the visual inspection, the lamps are then subjected to an electrical test where they are placed under power and evaluated for proper performance. Every Albatross lamp is individually serialized to maintain tractability back to raw materials, production processes, and manufacturing personal.